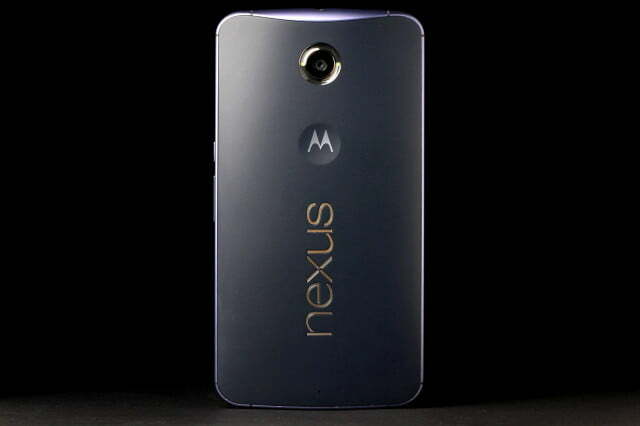 Android Lollipop Updates: Which phones are getting it, and when? Android 5.0 Lollipop is here, and that means a mad scramble is on as manufacturers rush to update their existing phones to the new version of Google’s operating system. Well, “scramble” and “rush” may be relative terms here, since bringing out an update can be a plodding affair, sometimes taking months for it to show up. To make sure you’re fully informed, we’ve pulled together all the official news, and the rumors, concerning 5.0 Lollipop’s arrival on your smartphone or tablet of choice. Check it out below. 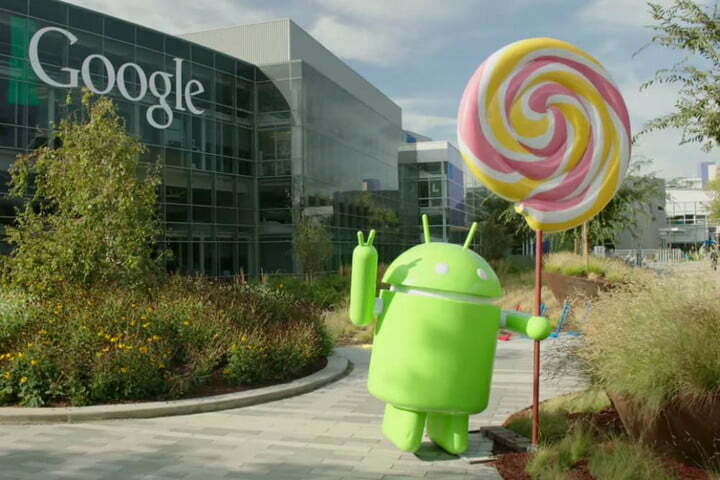 Since Google sends updates directly to its devices, most users should have gotten Lollipop almost immediately. 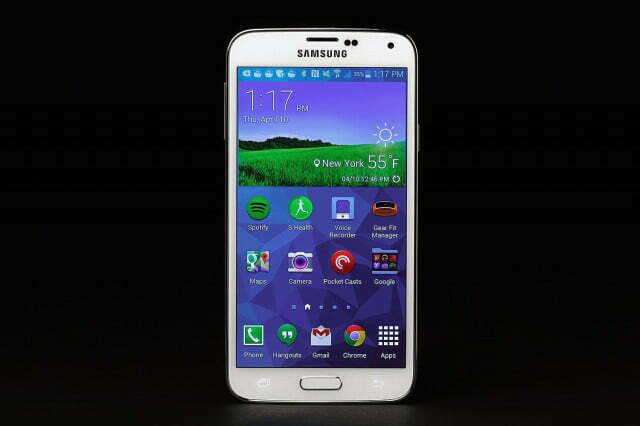 The first phone to get Lollipop in the U.S. was the Galaxy S5 sold through Verizon. The carrier announced the update in early February, along with an explanation of the software’s new look and features. 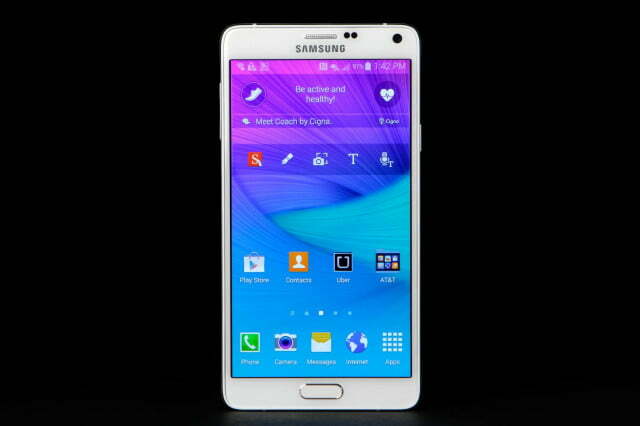 Verizon’s Galaxy Note 3 also received the update. 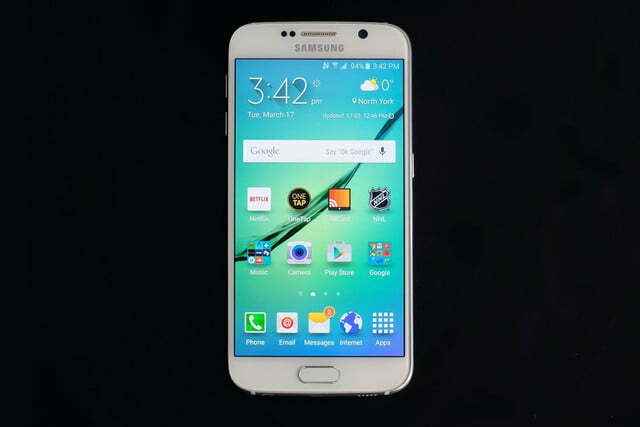 AT&T owners of the Galaxy S5 and Galaxy S4 received Lollipop on April 7. 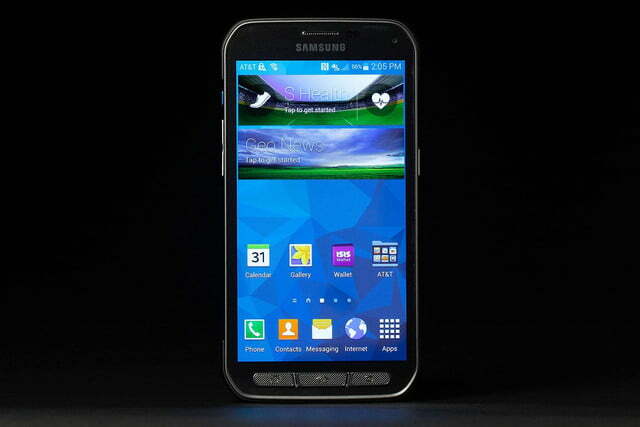 That release was quickly followed by the Galaxy S5 Active and the Galaxy Alpha. Galaxy Note 4 and Note Edge owners, get ready, because the Android 5.0 update for your phone has started to arrive. 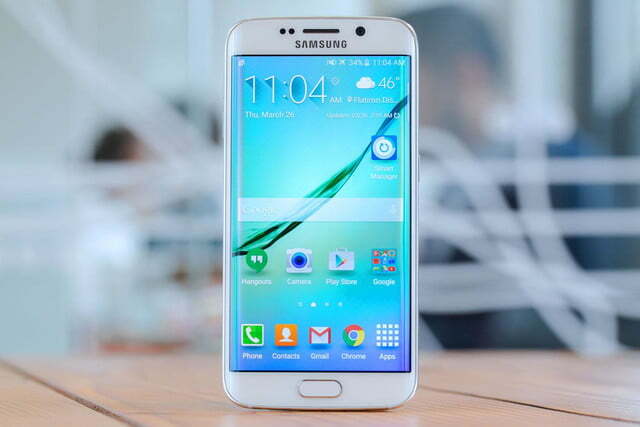 It’s now rolling out on the AT&T and Sprint versions of the Galaxy Note 4. Only some AT&T users are seeing the update, so stay patient as it makes its way to you. Galaxy S5 owners throughout Europe are also slowly but surely receiving the Lollipop update, with the remaining U.S. phones close behind. The release will be dependent on the speed with which networks approve the new firmware. One German user of the Galaxy S4 actually received the Lollipop update after he sent it in with a broken screen to get repaired by Samsung. Of course, the update isn’t available to most users, but this story is an indication it may hit Galaxy S4 handsets in Europe soon. The news was first spotted and translated into English by SamMobile. In addition, some Galaxy Note Edge owners in Australia have spotted the Lollipop 5.0 update download available on their phones via an over the air update, reports SamMobile. So if you live in Australia, and you’ve got an Edge, you may indeed have an edge over other consumers. Check out your software update options to see if it’s come your way yet. SamMobile states Samsung has given its own Android user interface a visual makeover to bring it in line with Google’s Material Design, introduced with 5.0 Lollipop, plus a selection of new features. LG’s Lollipop updates have finally made it to the four major U.S. carriers on its 2014 flagship device, the G3. 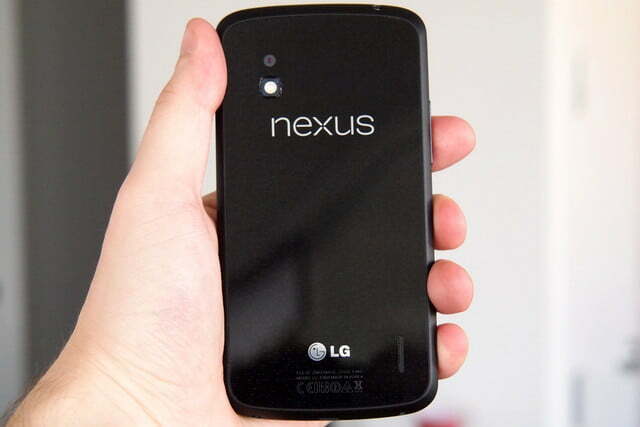 The first update came from AT&T for the LG G3, reported Android Authority. The over the air update is 689.53MB in size and rolled out to G3 owners as of February 10. AT&T also made the update available for the LG G2. 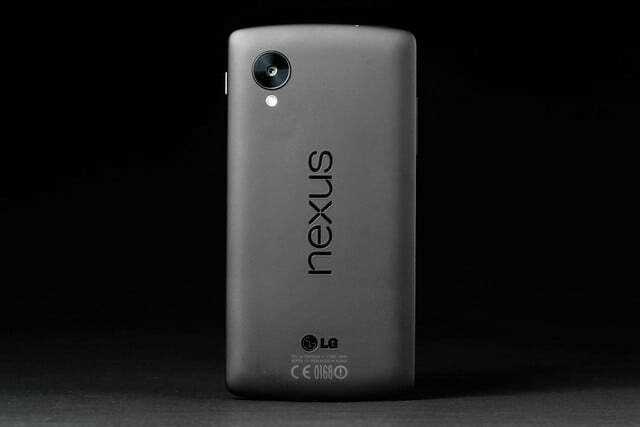 Sprint also announced that the LG G3 is primed and ready to receive Android 5.0. According to the carrier, Lollipop will be delivered as an over-the-air update to all G3 owners, though odds are the update will be staggered instead of delivered all at once. T-Mobile promised the LG G3 will get Lollipop around April 7, though some users will see it earlier than others. Now, the Uncarrier is also sending the update to the LG G2. 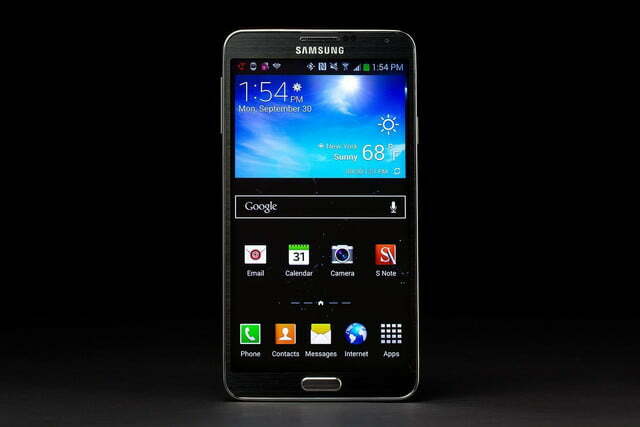 However, the rollout could span from April 14 to May 22, T-Mobile warns. Verizon finally joined the party in April, and added the LG G3 to the list of devices that can now download the Android 5.0 Lollipop update. Reports of Android 5.0 arriving on the LG G Pro 2 in parts of Europe also started to spread in February, following its launch in South Korea at the beginning of the month. LG was a little behind schedule with its updates. 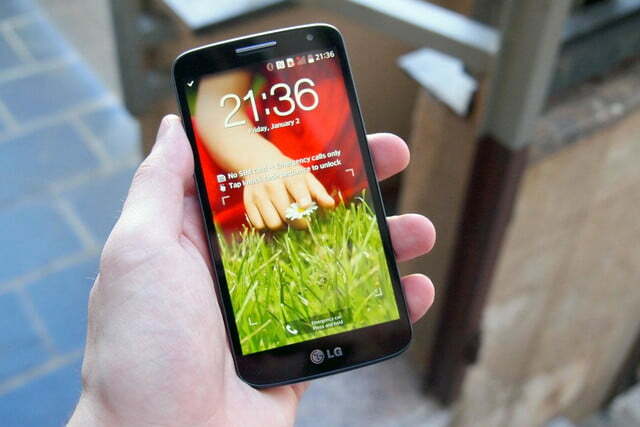 In October 2014, the firm sent out a tweet regarding the G3 smartphone from the LG Electronics UK Twitter account, saying that the G3 would get its Lollipop update before the end of the year. 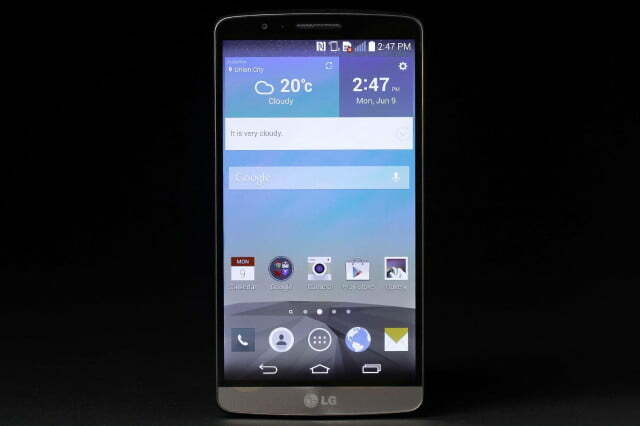 LG said G3 owners in Poland would be first on the list, with the process expected to start from November 10. According to LG’s blog, “other key markets will follow in the near future.” On December 8, a French network published its software update schedule, and the LG G3 was listed as being underway. As always, the update will be a staggered release which will depend on network cooperation. 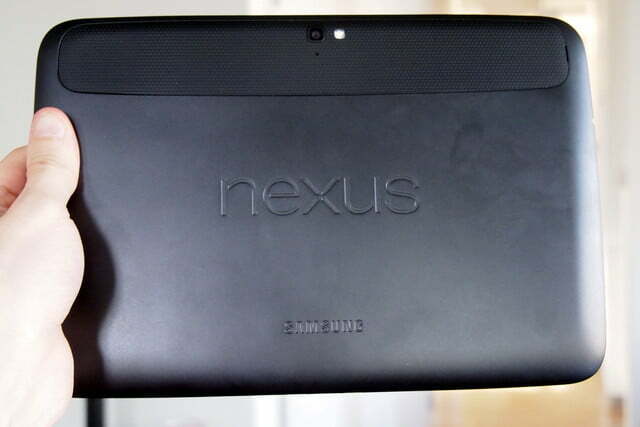 A list of European countries where the G3 would receive Android 5.0 was leaked in mid-December. The U.K., Austria, Germany, Italy, and Spain were among those mentioned, with December 12 down as the start date. 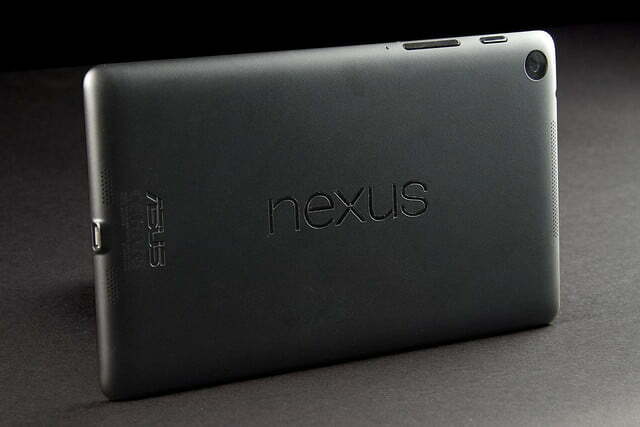 Subsequently, reports gathered that G3 phones in India would get an Android 5.0 update before the end of the month.